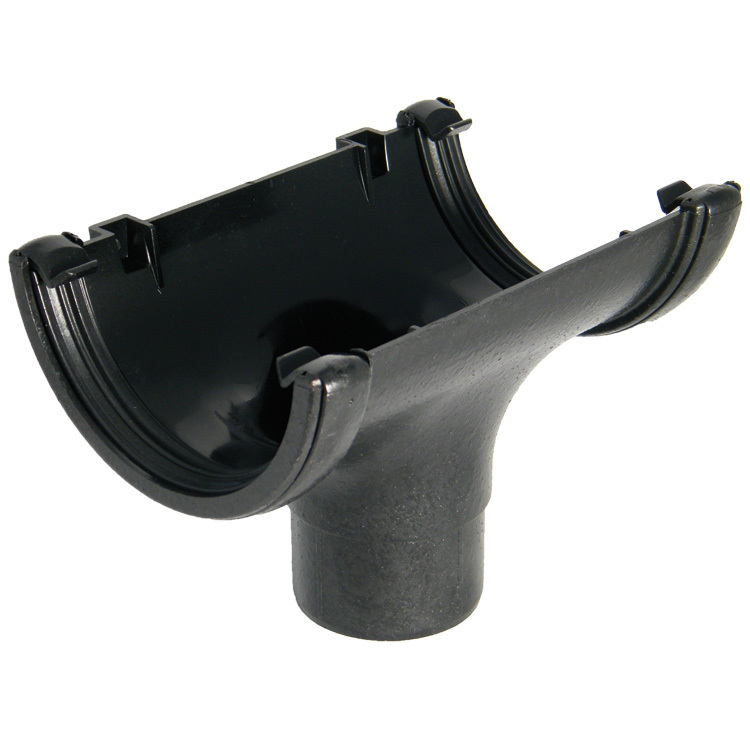 PVCu FloPlast Cast Iron Effect Half Round Gutter Running Outlet. 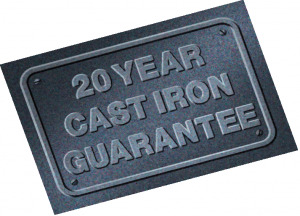 This fitting suits plastic guttering measuring 112mm across the open top and 52mm at the deepest point. nice finish, looks good and will outlast the original cast gutters and doesn't look like a plastic alternative.